This post was submitted by Dance Marathon participant Harry Snelling for Children’s Miracle Network Hospitals through childrensmiraclenetworkhospitals.org/guest-post. In Mary Oliver’s poem “The Summer Day,” she poses the poignant question, “What is it you plan to do with your one wild and precious life?” To answer this requires deep contemplation and honest self-reflection. Perhaps this important question is not considered often enough in our lives. 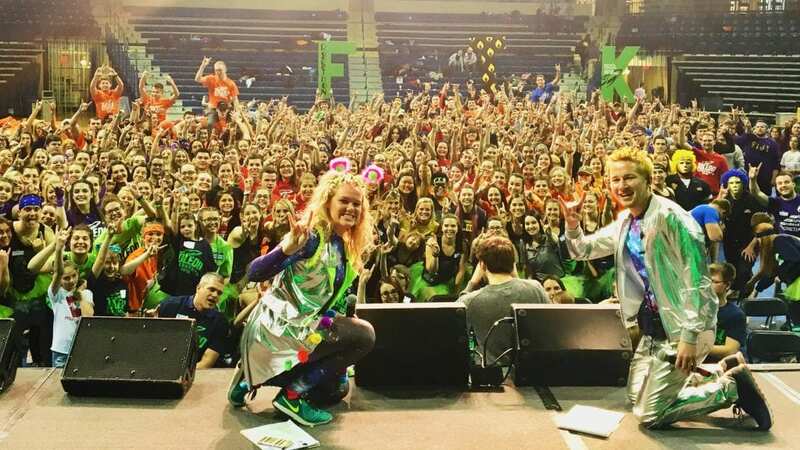 In my time participating in Dance Marathon at the University of Toledo, I have come to discover that my answer to this question aligns with the mission of my university: to improve the human condition. One day when I am old and gray, I hope to reminisce with fulfillment not on what I got from life but what I gave from it. Since becoming a part of Dance Marathon, I have discovered who I am, found meaning in my life, and realized my true potential. In many ways, I have found myself through losing myself in the service of others. Furthermore, I have discovered my deepest passions: serving others and cultivating meaningful, lasting relationships. As I go forward through life after college, I will always remember how Dance Marathon has changed my life. I will never let the flame die. More importantly, I hope to share my flame with others and ignite their spark. It is amazing what can happen when you start asking, “What can I give?” instead of, “What can I gain?” With this in mind, I wholeheartedly believe that I can make a difference in the lives of others and, in turn, make mine one worth living. 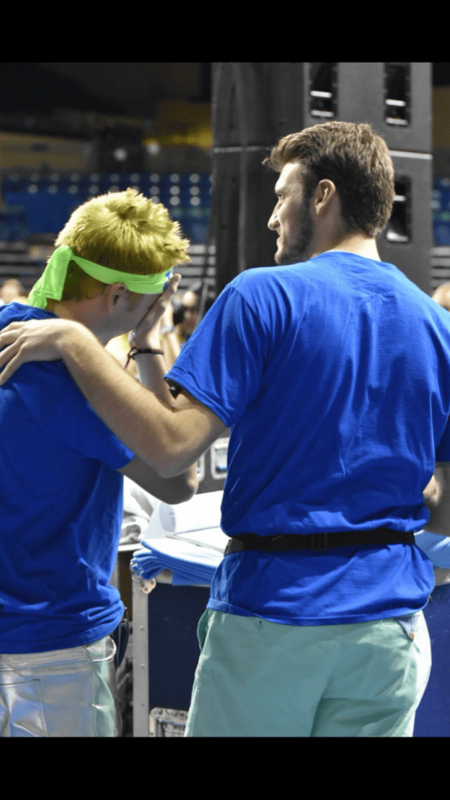 Harry is the Overall Director of RockeTHON Dance Marathon at the University of Toledo.